Breathtaking and Inappropriate: Do You Ever Feel Like Someone Needs To Keep The Booty In Order? Do You Ever Feel Like Someone Needs To Keep The Booty In Order? Rest easy my friends. 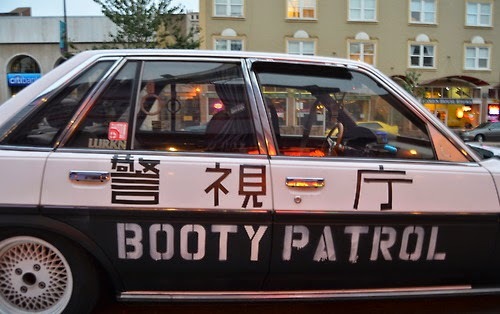 The Booty Patrol is out and about in your neighborhood.